Interested in a Vision Plan? Several great Dental insurance options! Dental Plans cover routine cleanings and X-rays and basic services, like fillings. Some plans also cover major services, like root canals and crowns. and premiums. Affordable dental plans - Compare plans side by side. Essentials, Essentials Plus, and Enhanced. 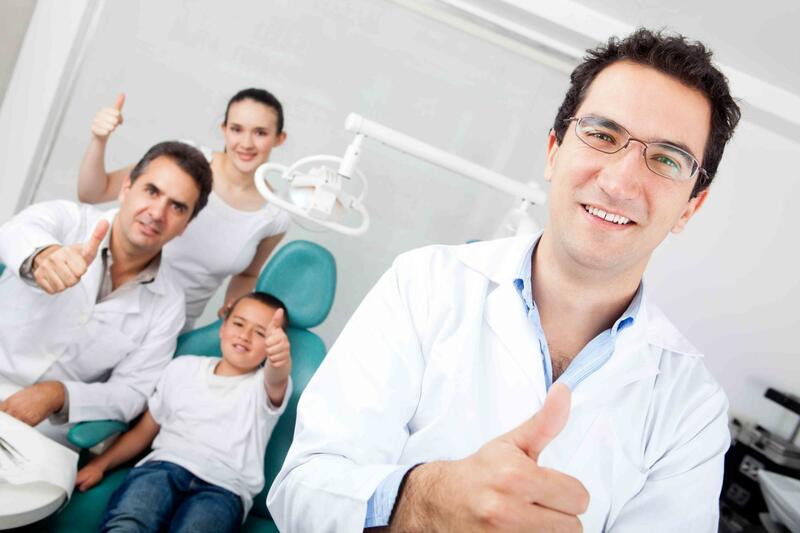 most dental procedures, including routine oral exams and cleanings. Children’s dental services are included as part of the Essential Health Benefit (EHB) package. So, children in segments of the population where the EHB package is required will have dental coverage offered as part of that package. After Jan. 1, 2014, all individual and small group market plans – both inside and outside the exchange – must be certified as "qualified health plans" except for stand-alone dental plans. QHPs must provide all "essential health benefits". Pediatric oral health services are included in the 10-category EHB package and must be offered. "Pediatric services" are defined as services for individuals under the age of 19, although states have the flexibility to extend such coverage beyond the age 19 baseline. Before you buy a dental insurance plan, make sure that it meets the ACA guideline for pediatric dental insurance for a qualified Health plan (QHP). Adults do not have to meet any guidelines. These plans DO NOT meet the Affordable Care Act pediatric care guidelines. Contact us directly to review ACA plan options. What is the monthly cost for dental coverage? Is there a waiting period before the plan covers certain care? Is there an annual limit to what the plan will pay for your coverage? Will you be able to see the dentist you want to? How far do you have to travel to see a dentist that accepts the dental plan? How much of the cost does the plan cover for routine visits? How much of the cost does the plan cover for fillings, root canals and oral surgery? How much of the cost does the plan cover for major dental care such as crowns?